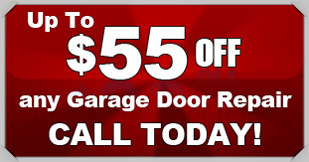 When you need garage door repair and installation in Kennedale, Action Garage Door should be your first choice. We have been serving the great residents of Kennedale with quality garage door repair since 1984. Our experienced garage door technicians are always researching for new and innovative products to make your garage door better. 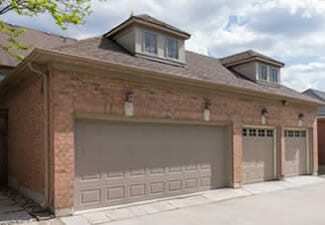 Our goal is to provide unmatched garage door service when and where you need it. Action Garage Door is a family owned business who prides itself on serving our amazing community. Let us help you find the services you need. Every job we complete will withstand the crazy Kennedale weather and we will always follow all permit requirements and conform to local ordinances. Action Garage Door is not your average garage door service company. We know that it is incredibly frustrating to have to call multiple vendors for repair, installation, or basic inspection. To better serve our clients in Kennedale, we provide basic maintenance services, spring repair, and even install residential and commercial garage doors. Of course, this is just scratching the surface. Give us a call and talk to us about your garage door issue and how we can help you. We don’t just install any old garage door. We install the door that is perfect for your home or business. You can choose from a large variety of doors and materials or we can build you the perfect custom door. 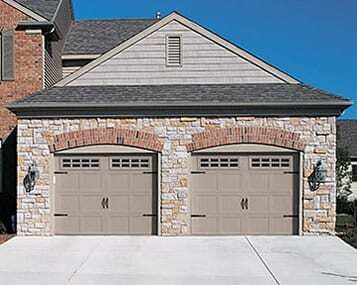 Whatever your garage door needs, we can match you with the one that is right for you. 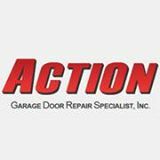 Make sure to contact Action Garage Door in Kennedale today to talk to one of our friendly staff members. They can schedule you in for an appointment right away. Mike was awesome. Very knowledgeable and went out of his way to ensure our issue was taken care of. New door at a great price, quick and professional service. Can't beat that! The technician was friendly and polite. He took time to explain the available options and helped me make the right choice. The work was performed fast. More importantly, he provided tips for maintaining the garage door. The service delivered was great. I will use the company in the future and recommend it to friends and neighbors. Our technician installed a new Amarr 18x8 Heritage 1000 almond garage door.